When you’re thinking of taking an Antarctic expedition, food probably isn’t the first thing on your mind. 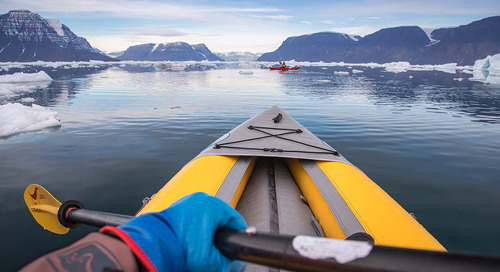 You’re more likely dreaming about Zodiac cruising, amazing wildlife encounters, and exploring the Antarctic Peninsula by kayak, skis or on foot. As passengers start preparing for their trip--particularly when they’re deciding what to pack--they often have questions for us Polar Travel Advisers about their dining options. Should I bring my own snacks? Will the chef be able to accommodate my gluten-free, diabetic, heart healthy or other special diet? Am I going to starve out there if I don’t like what’s being served? Will I get sick of the food? These are very real concerns, as you’re going to some of the most remote, pristine places on the planet. It’s not like you can step out to a restaurant if you’re hungry! I had a chance to catch up with Derek Timm, author of popular food blog bluejeanfood.com and co-host of Small Bites with Glenn Cross and Derek Timm on Wildfire Radio, after his expedition. He had been concerned about the food as he prepared to head to Antarctica, so it was great to chat and hear what a bona fide foodie thought about the food onboard! “This isn’t just a trip for the people who are looking for an adventure; it’s a trip for people who like to eat well, too." Previous experiences had left Derek’s expectations for cruise food pretty low, and the very term “expedition” set his alarm bells ringing. “I’ve been on luxury cruise ships on the Mediterranean and the food was terrible. I thought, Man if this is what cruise ships consider luxury, I’m just not going to get anything to eat at all!” he laughed. 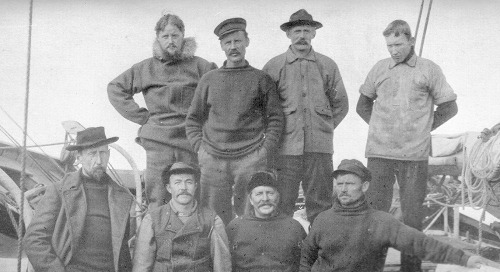 Don’t worry--your dining experience is one major way today’s expeditions differ from those of the explorers who historically trekked to Antarctica. You can see what it was like in the old days and check out the typical Antarctic station diet on a visit to the preserved living quarters at Port Lockroy (pictured above), but you’re not going to be eating bacon or butter from a can like they used to. Onboard Ocean Endeavour, Derek immediately realized he was in for something special. His first impression of the dining room was that it was comfortable and well appointed, with knowledgeable, attentive staff. 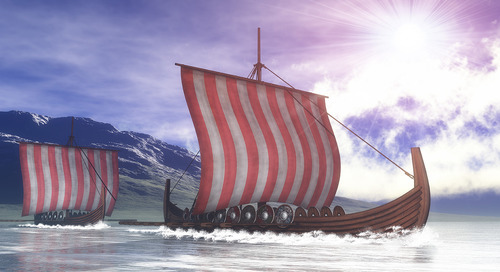 Derek said his expectations were not only exceeded, but those initial concerns he had about starving out there on the ocean were totally unfounded. Passengers are often surprised at just how active and fast-paced expedition travel can be. On small expedition ships, you don’t experience the holdups it takes to get hundreds of people to shore or into the Zodiac cruisers. You’re not spending several days at sea just to experience one or two shore landings, either; often, you’re taking two excursions per day (sometimes even a third!). Passengers need healthy, fresh and plentiful options to keep their energy up. 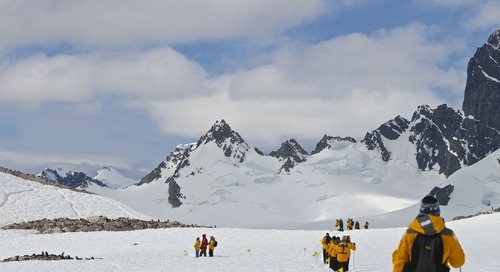 IAATO regulations prohibit you from taking food onto the Antarctic continent, so lunches are always taken on the ship; most often in the dining room, but sometimes on deck, too. 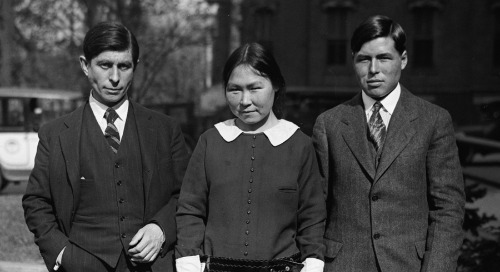 “There was no lack of food to be had and the availability and the variety was fantastic,” Derek said. 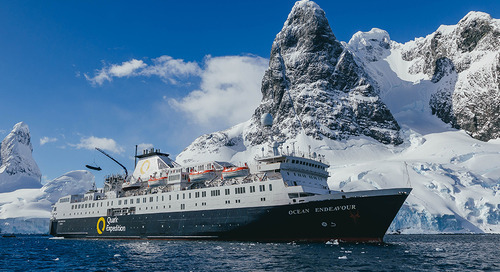 Depending on what your Expedition Leader has planned, you might head back out again after lunch, be in transit to another exciting destination and heading into an expert onboard lecture, or have free time to explore the library, use the gym or hang out on the decks taking photos. In any case, a mid-to-late afternoon tea typically served in the lounge might consist of tea sandwiches, hors d’oeuvres and finger foods, or fresh baking. “The afternoon tea helped us prepare ourselves for the evening, with some much-needed relaxation and nutrition. It really elevated the experience,” Derek said. On most expeditions, there’s also the opportunity for an on-deck meal or BBQ party. From the shore landings and Zodiac cruises to the food, friendship (and even the polar plunge!) Derek says his Antarctic expedition exceeded his every expectation. Just a century ago, it was unthinkable that a woman might set foot on Antarctica. Today we celebrate the trailblazing women who paved the way for generations of female polar explorers. It’s impossible not to have a heartfelt response when you’re at the top of the world. 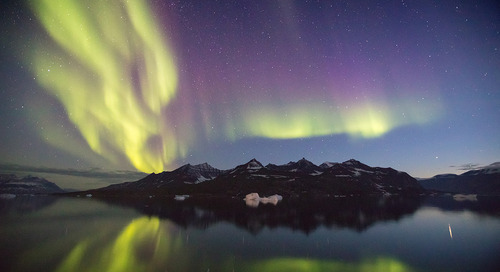 Here are 5 ways you’ll find the love you’re looking for in the Arctic. 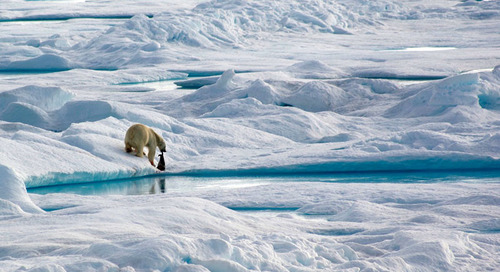 Standing at the North Pole is a dream only a handful of travelers fulfill. 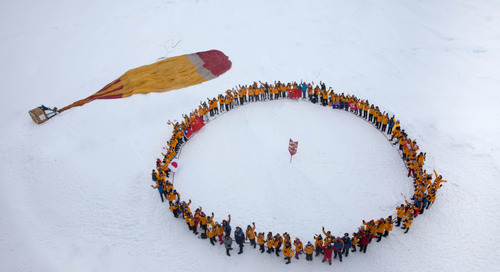 Quark Expeditions has been bringing world-travelers to the North Pole for nearly 30 years – longer than anybody else. Learn about marine superstitions that have stood the test of time, fascinating ship-building rituals and secrets of the steel-cutting ritual. Can I Travel to Antarctica? Yes, you can go to Antarctica. 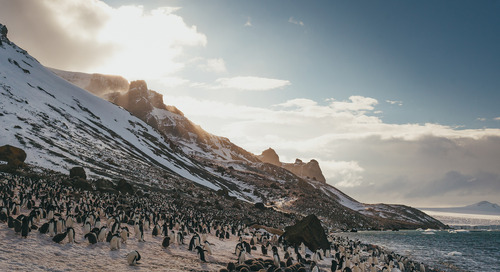 Despite its remoteness, Antarctica is very accessible to adventurous travelers from all over the world during its spring and summer seasons. 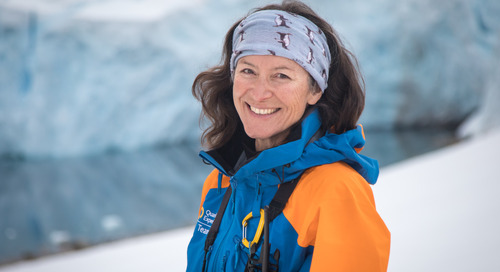 A recent Quark Academy trainee shares her personal experience about this industry-leading polar guide training program. 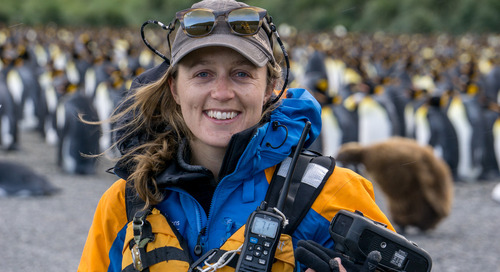 A review of our favorite moments from this past Antarctic season. 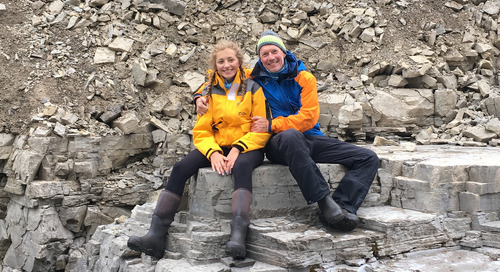 Quark Expeditions President Andrew White shares his personal family bonding experience at Arctic Watch Wilderness Lodge. 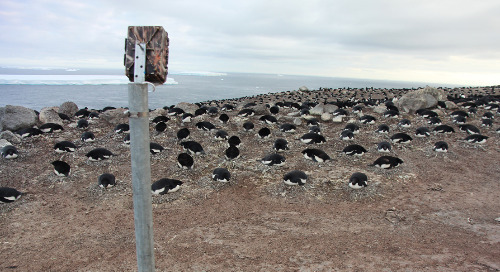 Quark Expeditions provided the transportation and logistical support in February 2018 for scientists to make their first return trip to study the Danger Islands penguin “supercolony”. 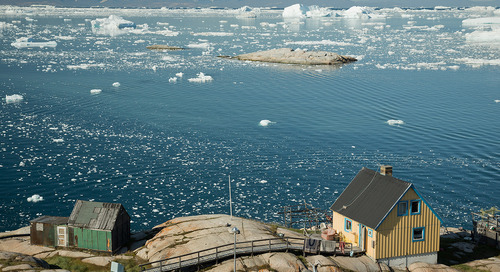 Follow in the footsteps of Knud Rasmussen to experience the history and wilderness of the Northwest Passage first-hand. 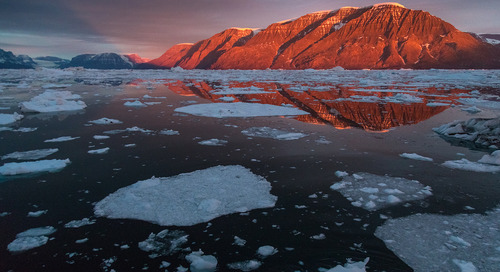 Follow in the footsteps of legendary polar explorers on an Arctic expedition through the famous Northwest Passage, the icy sea route connecting the Atlantic and Pacific Oceans. Looking for an awe-inspiring, unexpected adventure to rekindle your wanderlust and truly make the most of your vacation time? 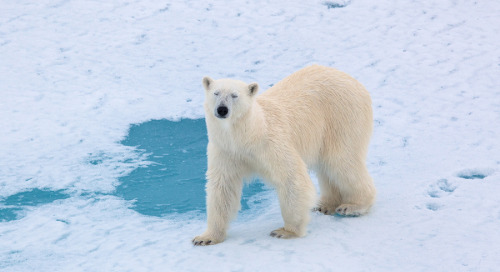 Discover Spitsbergen, a soul-satisfying Arctic expedition destination. 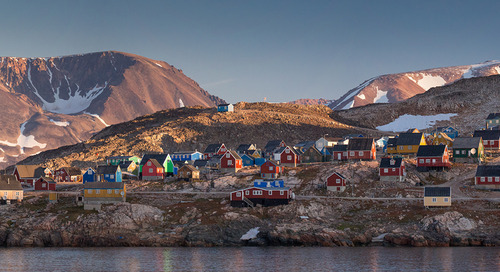 Explore the exceptional sights and sounds of the North Atlantic on a repositioning cruise from Scotland’s bustling “Granite City’ to Fair Isle, the Faroes, Jan Mayen and Spitsbergen. 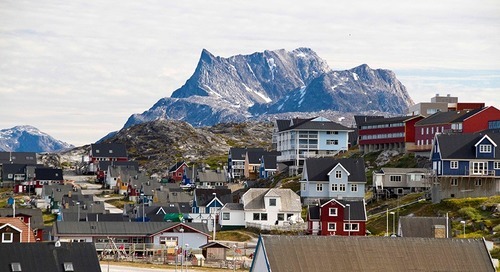 Transit the fabled Northwest Passage shipping route from Europe to Asia, exploring its fascinating lore and history, vast wilderness, and authentic high Arctic communities along the way. 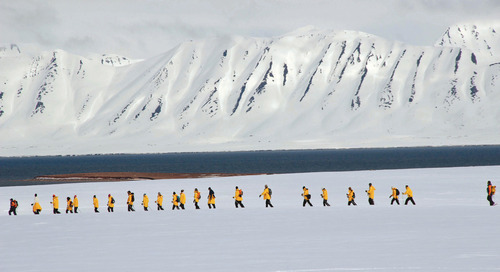 Quark Expeditions is uncompromisingly polar, specializing in expeditions to Antarctica and the Arctic. 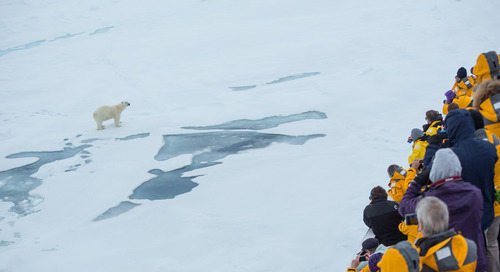 We’ve been the leading provider of polar adventure travel for over 25 years, and with a diverse fleet of specially-equipped small expedition vessels, icebreakers, and unique land-based adventures, we offer travelers unparalleled access to the most remote places on earth. 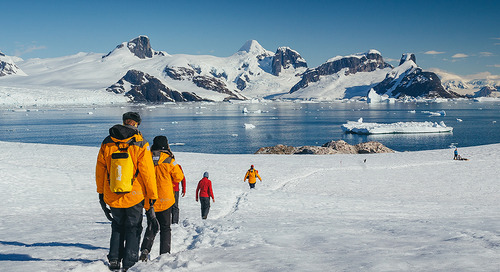 The spirit of exploration runs deep in our polar pedigree and we are passionate about creating transformational experiences for fellow adventurers visiting these regions. Get in on the Adventure. Subscribe today for all the latest news on the polar regions including stories, insipiration and exclusive deals.